With recent news that Liam Gallagher has requested a ticket to the VIP preview day of the Chelsea Flower Show, it could be presumed that 2013 will be a year to remember. 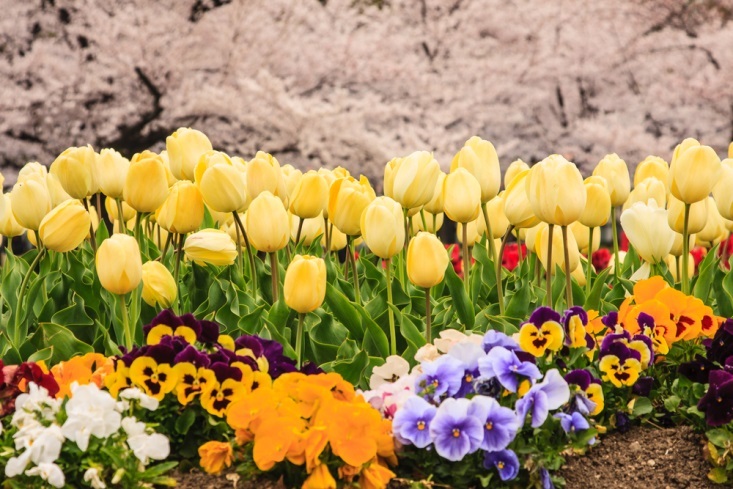 Taking place from May 21 through to May 25th, besides the occasional rock star, what else is to be expected at the world’s most famous flower show? One of the foremost Young British Artists, Marc Quinn is to have his own art installation in support of the RHS Chelsea Centenary Appeal which is hoping to raise at least £1million for the next generation of horticulturists. What makes the sculpture so special is that fact that this is the first time in the show’s history that the RHS has collaborated with an artist to create such a piece. Quinn himself is one of the most celebrated artists of his generation and is known for Alison Lapper Pregnant, a sculpture which stood for three years in Trafalgar Square. If you want to take a peep at Quinn’s latest piece, the sculpture is set to be one of the main features of the show and is being kept under wraps until the first day on the 21st. Down at the M&G Centenary Garden you will find the ‘Windows Through Time’ garden which will be celebrating 100 years of Chelsea garden design. 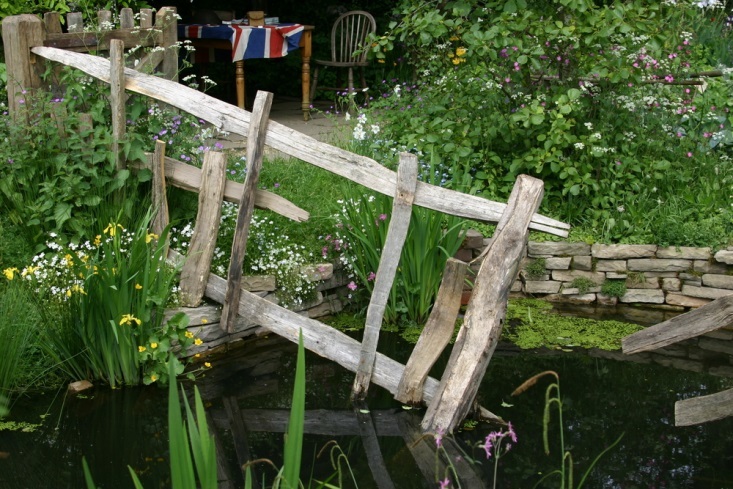 Created by none other than Roger Platts, the garden beautifully captures the design trends and themes of Chelsea shows throughout the past 100 years. Drawing from a wealth of inspiration, Roger has filled the garden with shrubs through to modern plant cultivars, perfectly highlighting the best trends throughout the past 100 years. With a great reputation for flair and innovation, you can find the full plant list of Roger’s garden here. Inspired by the outdoor living spaces of Rome and Persia, a stunning glass and aluminium garden pavilion is set to be one of the grand highlights of this year’s show. Found on Stand TR1 and unveiled by prestigious greenhouse manufacturers, Hartley Botanic, the wonderful Prince’s Foundation Range is the result of a beautiful collaboration between Hartley and the Prince’s Foundation of the Building Community; a charity established by HRH The Prince of Wales. If you’re interested in buying your own greenhouse in the future, this will be the best place in the whole show to get inspired and ask questions to some of the most knowledgeable people in the industry. Although not actually present at the show itself, you can for the small fee of £1.19, download the official Chelsea Flower Show App from the iTunes store. If you really want to know what’s going off at the show, whether you’re there or not, this brilliant little app has everything that you need or want to know about the four days. ← Previous Story Get the BBQ you’ve always wanted!